“Everyone has something to give. You can give time or expertise, monetary donations large or small, simple acts of kindness, food or clothing. 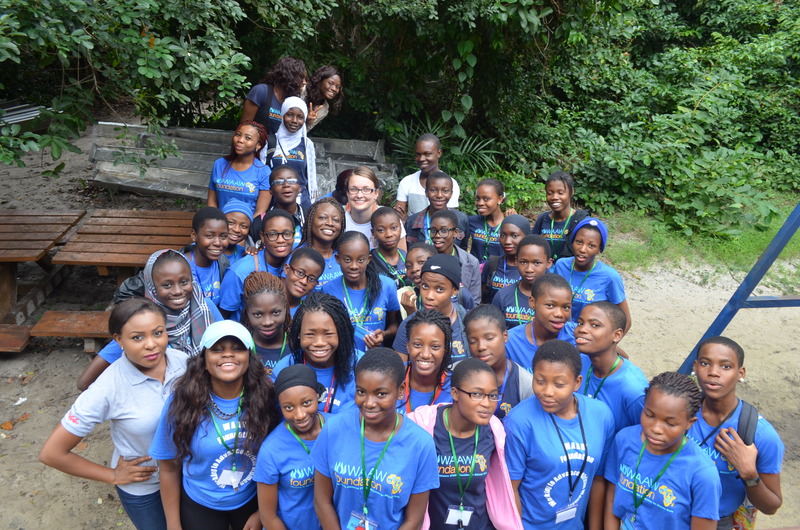 We hear and see firsthand the challenges African girls face when it comes to learning Science and Technology, but we are equally excited to watch the huge impact our work is having across Africa, empowering one girl at a time. We have experienced victories and success stories – how STEM education can transform the lives of girls and empower them to become community change agents. The potential for change and impact is huge, but we cannot do this alone. We need you! WAAW foundation is a 501(c) non-profit organization (EIN 20-8576703) focused on empowering young women through Science, Technology, Engineering and Math (STEM) education, leadership and entrepreneurship programs in Africa.Your donation to WAAW foundation is fully tax deductible and will have tremendous impact on the girls we work with. Thank you for your unstinted support. Please share with your friends, family and network, asking them to support WAAW foundation by donating today.